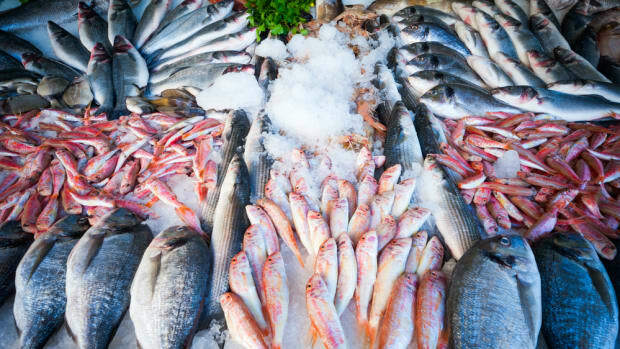 New rules protecting the U.S. against illegal fishing and seafood fraud have been announced for January 6, with compliance beginning January 1 of 2018. 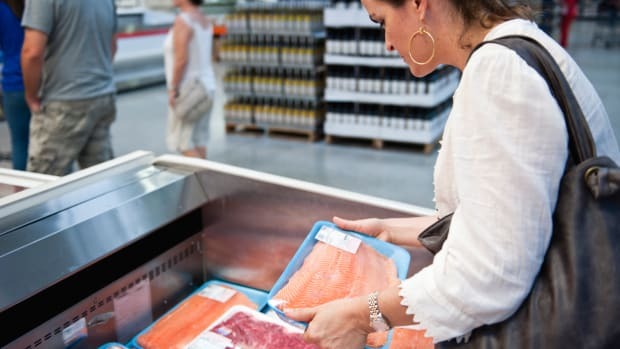 These rules, known as the Seafood Import Monitoring Program, will prevent unverifiable or untraceable seafood from entering the United States market. 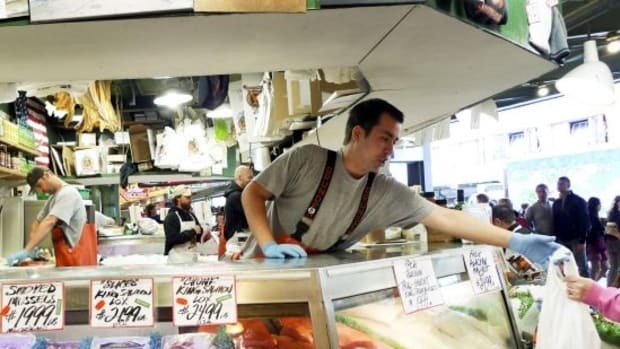 "It sends an important message to the international seafood community that if you are open and transparent about the seafood you catch and sell across the supply chain, then the U.S. markets are open for your business," Catherine Novelli, a State Department undersecretary, told the Associated Press about the new rules. 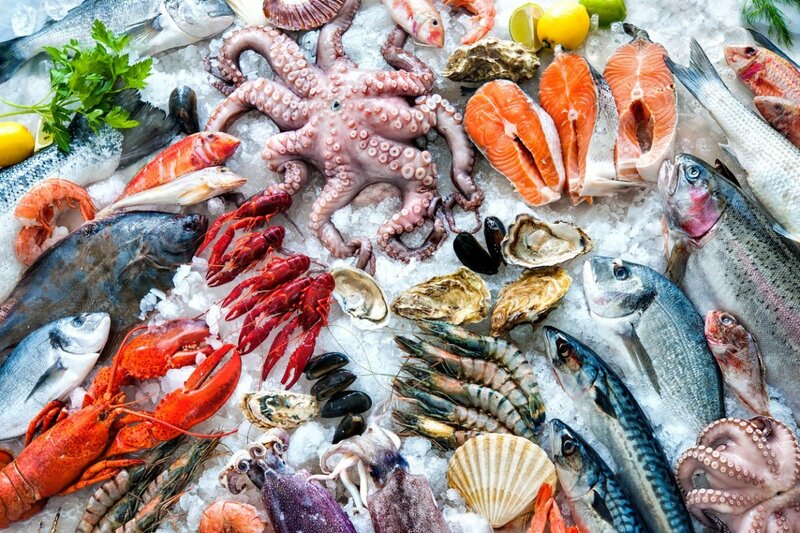 As part of the program, seafood importers will be required to maintain records to improve seafood traceability from harvest to sale. The program will focus on “priority species,” including tuna, swordfish, Atlantic cod, and grouper. These species are especially vulnerable to illegal fishing, according to National Oceanic and Atmospheric Administration (NOAA) officials. In a statement, Margaret Spring, Vice President of Conservation and Science and Chief Conservation Officer of the Monterey Bay Aquarium, called shrimp a “notable exception” to the list of priority species. 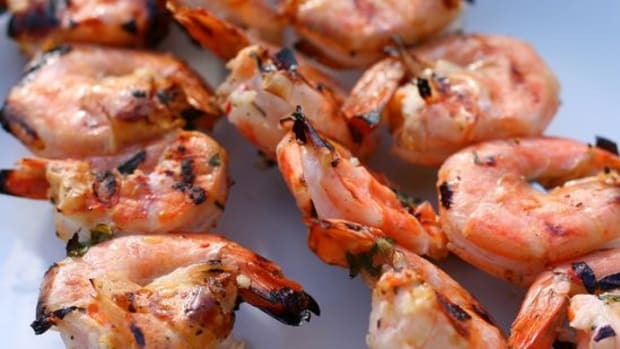 Along with abalone, shrimp is indeed included in the plan, though these regulations will not be implemented until a later date due to gaps in availability of information. 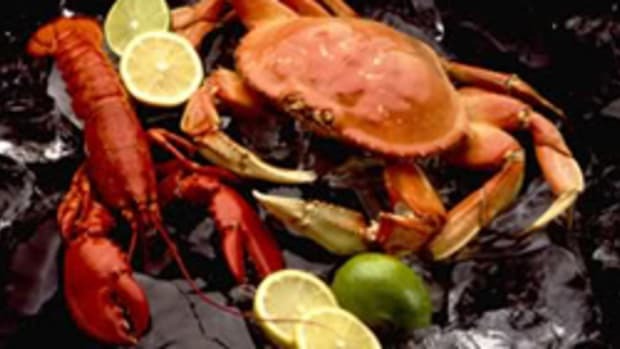 Original reports indicated that the regulations would also apply to blue crab, dolphinfish, red king crab, Pacific cod, red snapper, sea cucumber, shark, and albacore. "For the first time ever, some imported species will be held to the same standard that domestic wild caught species are," Beth Lowell, a senior campaign director with nonprofit Oceana, said of the ambitious new program. 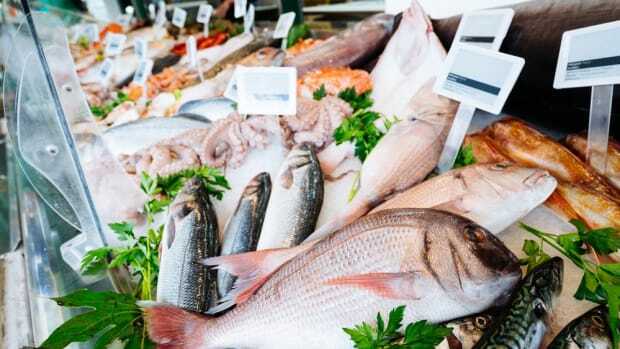 “The new traceability program is a crucial move toward keeping illegal products out of our markets, and protecting U.S. fishermen and consumers,” said Spring. The program will be administered by the National Marine Fisheries Service, an arm of the National Oceanic and Atmospheric Administration. 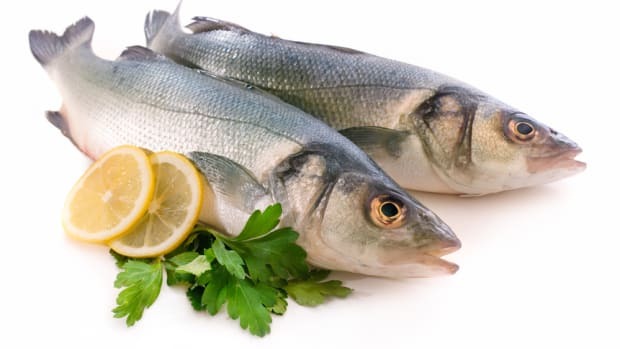 The development of these new rules began with a presidential task force known as the National Ocean Committee to Combat Illegal, Unreported, and Unregulated Fishing and Seafood Fraud, established in June 2014. 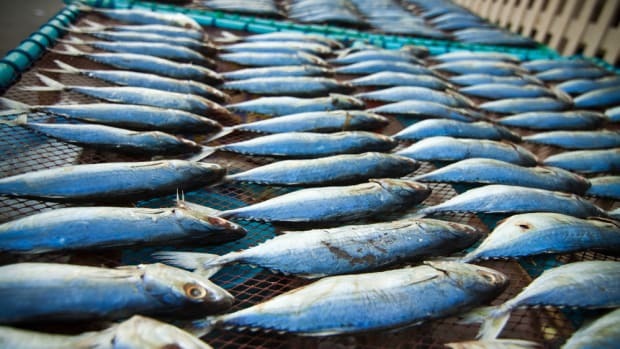 Seafood fraud occurs in between 20 to 32 percent of wild-caught imported seafood, according to Oceana. Research indicates that illegal, unreported, and unregulated fishing costs the global fishing industry between $10 billion and $23.5 billion each year.